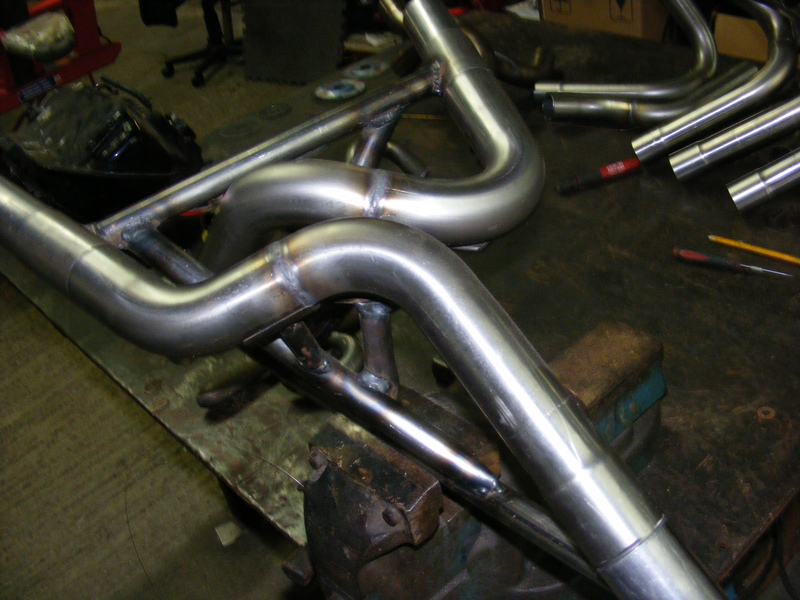 We have developed a Ducati Spaghetti exhaust to fit many types. We can manufacture one off systems to meet your needs but will require your bike in the workshop to ensure a quality fit. 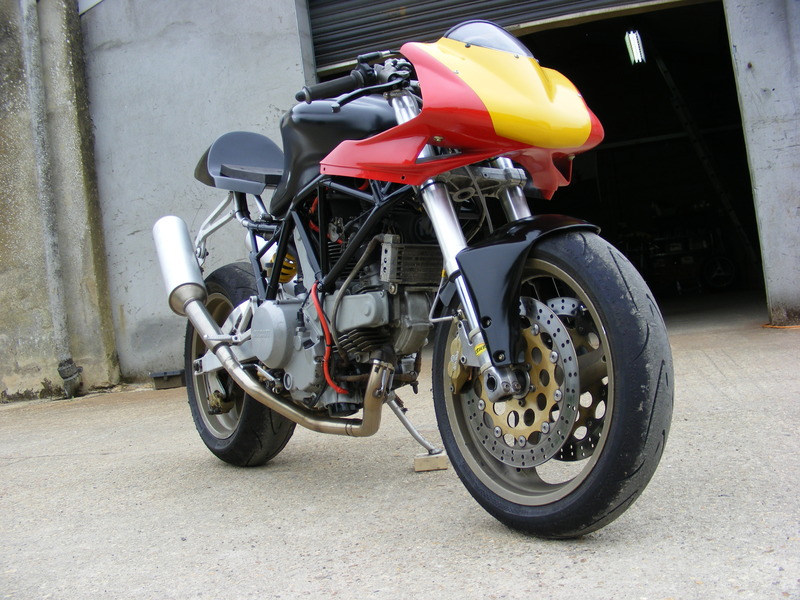 We are reliable professionals with many years of experience building race prepared motorbikes. We listen to our customers and work with them to address their needs through innovative solutions. Other circuits and dates are available - contact us for details. 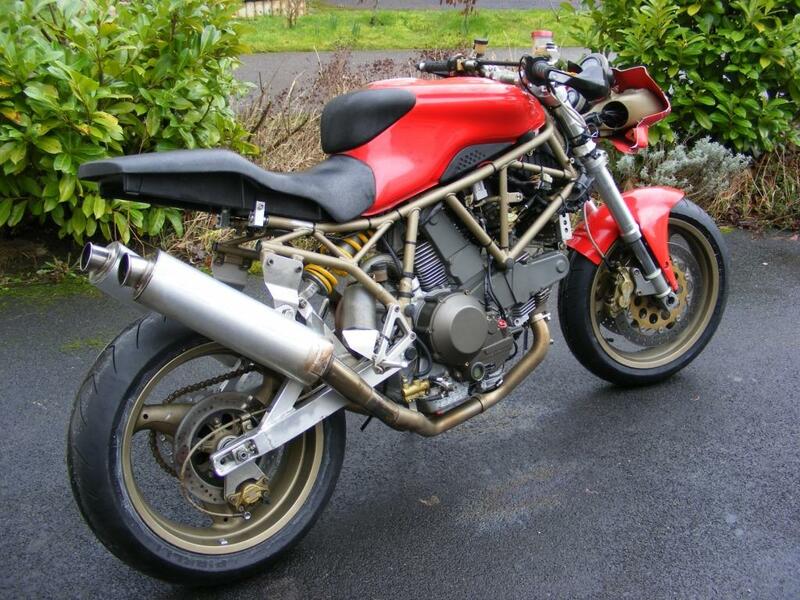 We have owned and maintained Ducati bikes for 18 years and started racing them 8 years ago. 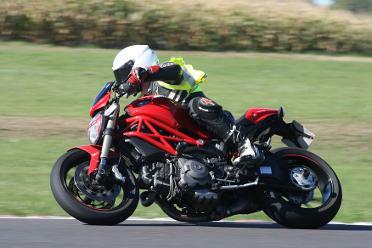 We now want to help others to enjoy the experience of riding a Ducati on track. Just a quick thank you. 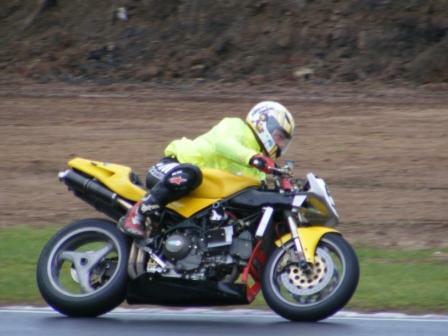 Having found myself without a bike at a recent Castle Combe track day, I found Mark who owns Ducati Hire. I have to say I had a brilliant time, I could not have wished for Mark to have been any more helpful and supportive, offering tyre warmers, suspension, fuel and steering set up. 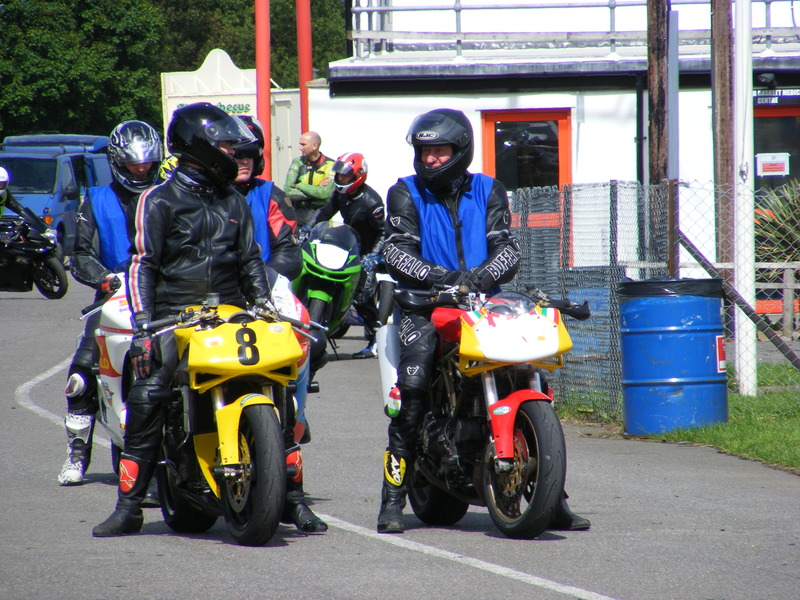 I was recommended to Mark from the Royal British Legion Riders club (RBLR). 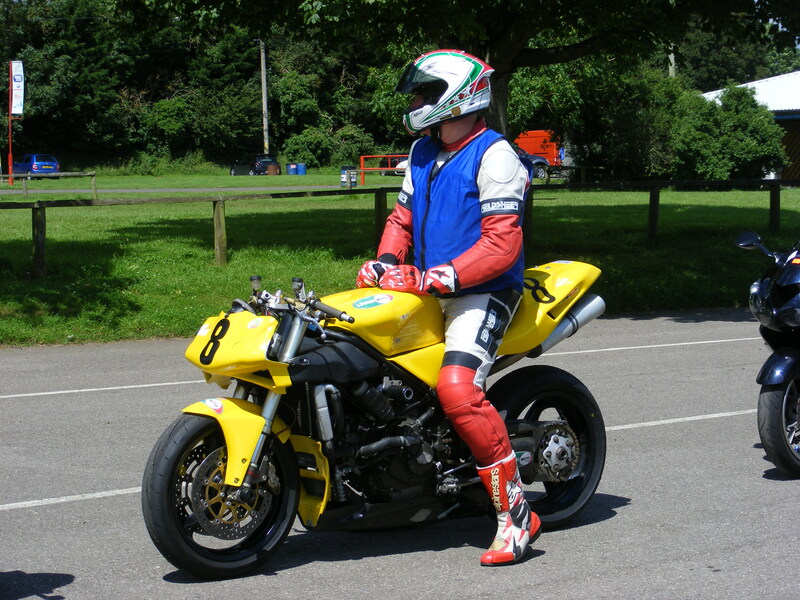 Mark fully serviced my Yamaha Thunderace and fitted two brand new Michelin Pilot tyres. When the bike came back it looked and rode better than new, fully sorted, polished and waxed to within an inch of its life! A genuine chap with a growing business that I would recommend to all fellow bikers, whatever you ride.